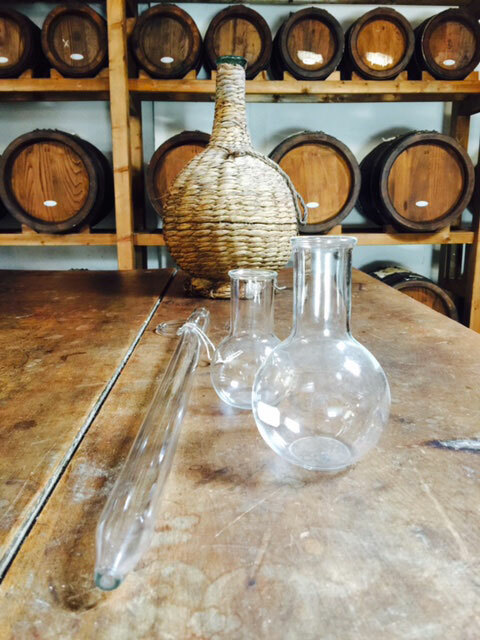 Il Borgo del Balsamico is glad to organize tour in the Ancient Acetaia with a full tasting ( DOP, IGP and condimenti). 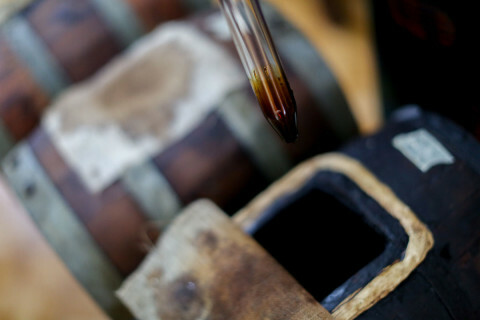 We look forward to welcome you at Il borgo del Balsamico and make your stay unforgettable. Please complete the following form to get all the info about cost and time of the tour and book a visit at your convenience. 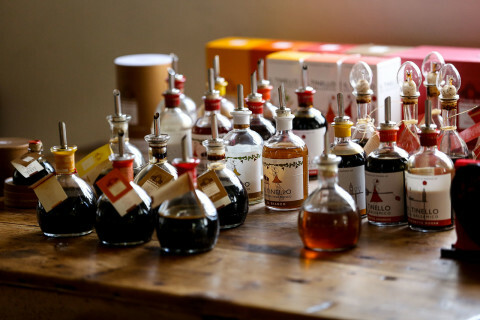 How did you find Il Borgo del Balsamico? You will receive all the news and exclusive offers. By clicking on the SEND button you authorize the processing of their personal data Privacy information.